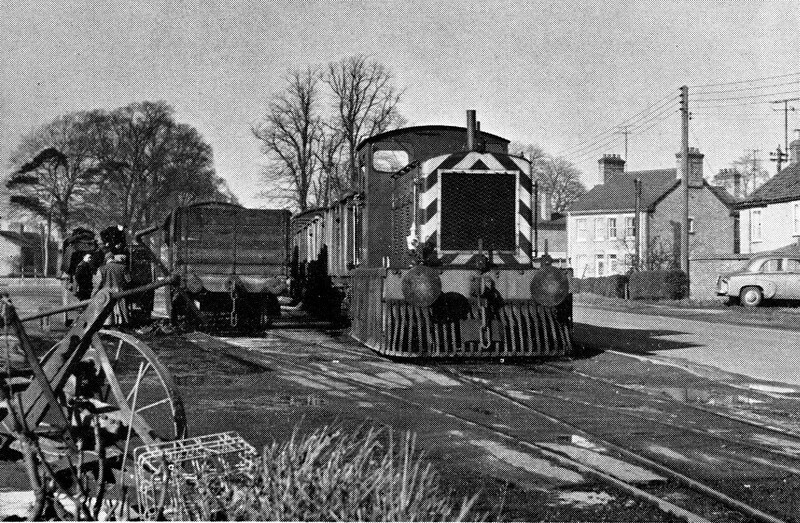 This was a six mile tramway from Wisbech East to Upwell in Cambridgeshire. It carried vegetables, fruit and flowers from Outwell and coal on the outward trip. The line closed to passenger traffic on 2nd January 1928 and to freight on 23rd May 1966.